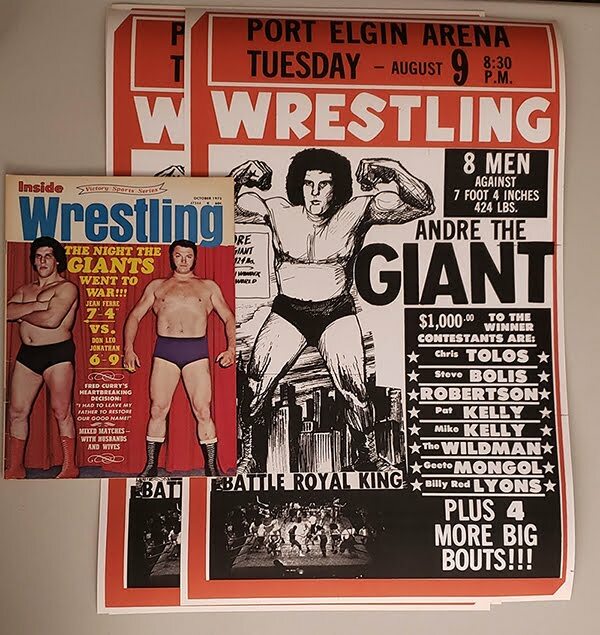 There were several anniversary shows at the Gardens in the 1960s, 70s, and 80s. 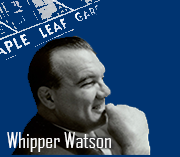 Some were anniversaries of the first Gardens show in 1931. 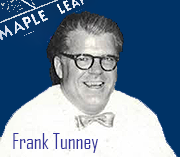 Others celebrated Frank Tunney's years as a promoter. 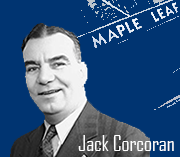 Those were always tricky since there were three different years that could be used -- the year he started working for Jack Corcoran, the year Corcoran passed the promotion along to the Tunneys (1939), or the year John Tunney died, leaving Frank the main promoter (1940). 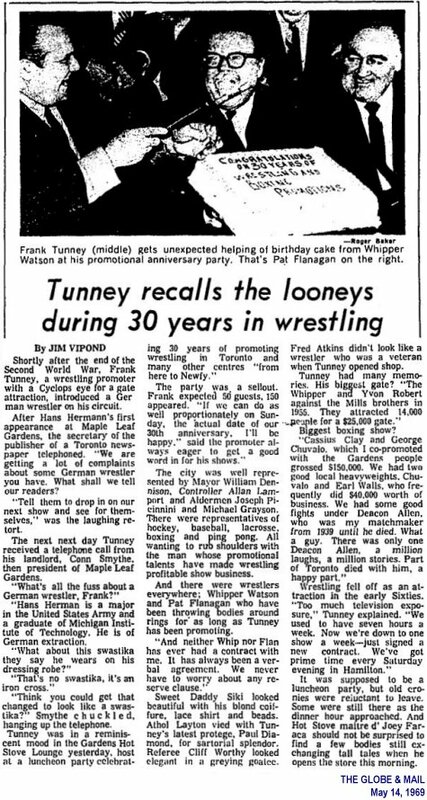 Tunney's 30th anniversary show was held on May 18, 1969 and featured a rematch between The Sheik and Whipper Billy Watson and the Toronto debut of NWA world champion Dory Funk Jr. 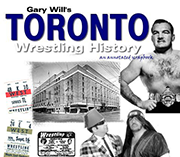 The show drew 13,000 fans, making it the highest reported attendance at a Toronto card in years. 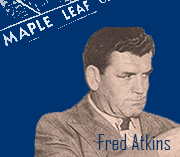 The writer of this retrospective piece from the Globe, Jim Vipond, went on to become Ontario Athletics Commissioner -- he's the unnamed guy in Jim Freedman's book DRAWING HEAT who's accused of being a friend of Tunney's and a thorn in the side of Dave McKigney.